For nearly 80 years, our athletic bands have played a vital part of the athletic experience on campus. Drum Majors of "The Sound of the Natural State" talk about their role in leading the Arkansas State University Marching Band. Professor Alan Utter accepts offer to become Provost and Executive Vice Chancellor for Academic Affairs at Arkansas State. 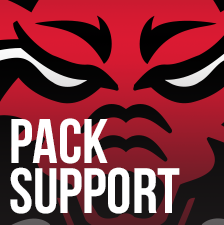 eSports are coming to Arkansas State for the fall 2019 semester. 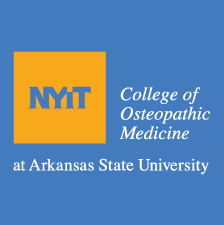 The A-State eSports team will launch as a competitive club sport during its formation period and will request membership in the National Association of Collegiate Esports this fall. People can tell you how great a place is, they can show you pictures and use every descriptive word in the book, but the best way to know whether it’s right for you is to see it – and experience it – for yourself! 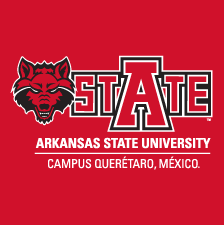 Arkansas State University educates leaders, enhances intellectual growth, and enriches lives.